A great little pack this one. 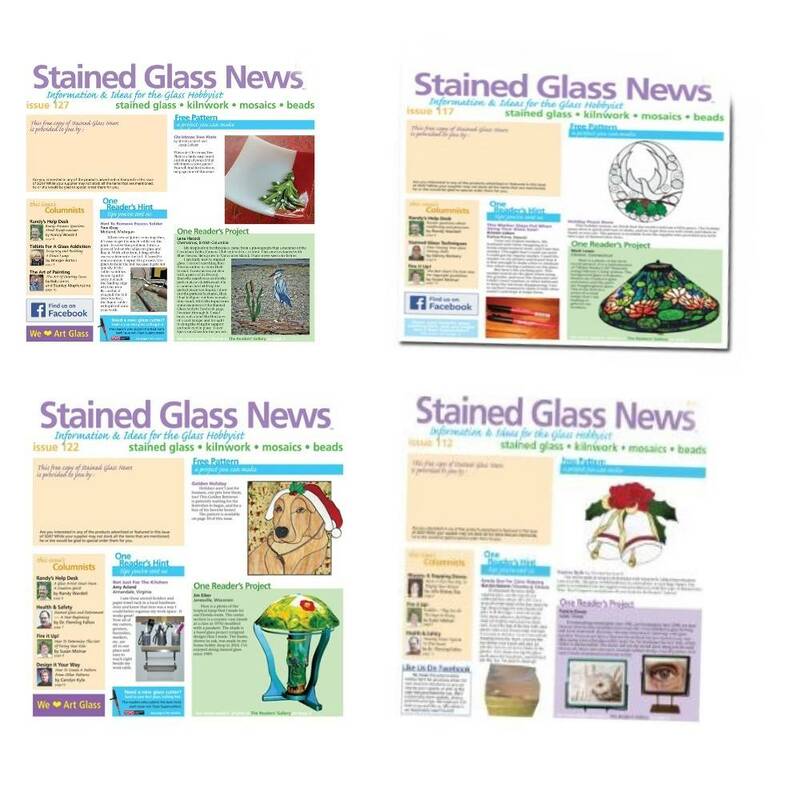 You get 4 copies of the fantastic american magazine Stained Glass News. Each copy comes with a A4 size pattern.